Lever on a concealed fix 2 part screw on round rose. 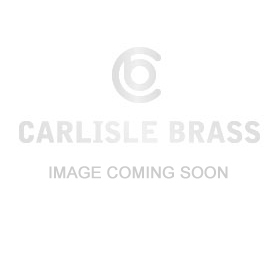 A popular choice for the home is the Style lever on round rose which has a smooth luxurious feel. 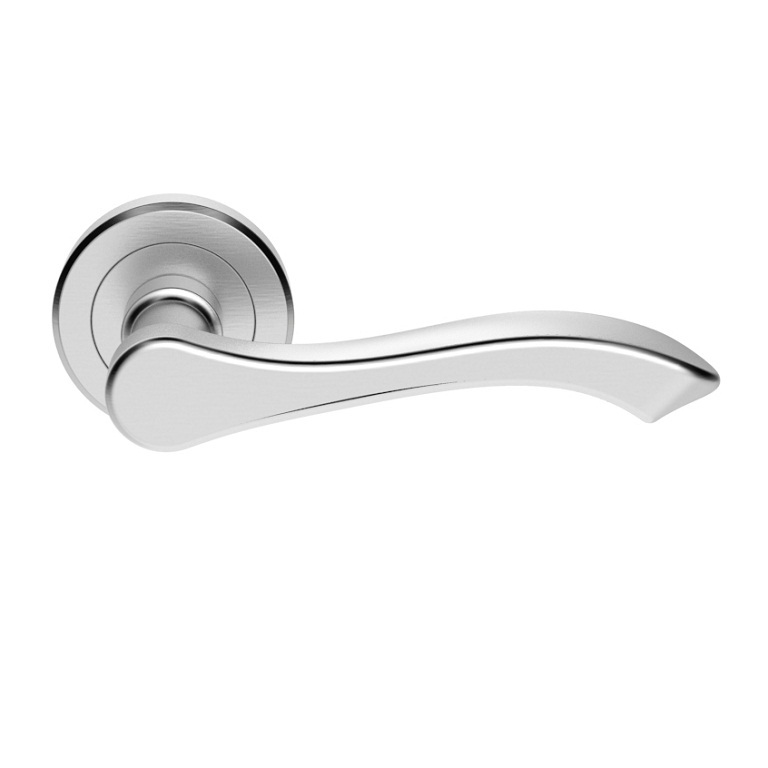 This smart door handle has a more traditional styling, but keeps a contemporary look and a heavyweight feel. The chamfered edge concealed fix rose reflects the attention to detail in this range.